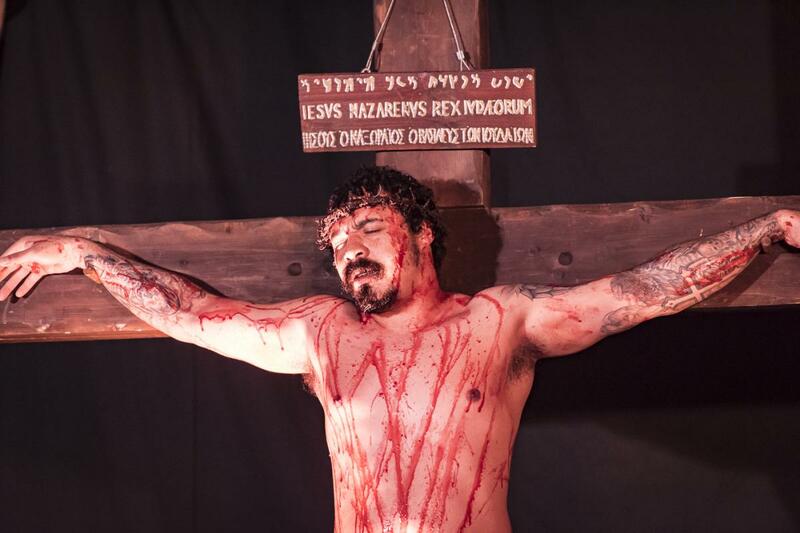 The Poole Passion has now been performed bi-annually since it’s first performance in 2009 for 3 nights. After the success of the first year, the play was repeated again a year later in 2010 for four nights. It was then decided that The Poole Passion would happen every other year and in 2012, the play was performed for four nights. With each performance, the cast has grown and the standard has risen. Subsequent performances followed every 2 years. 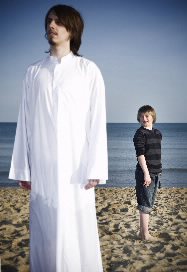 For every performance, the character of Jesus has been played by a different actor. This always changes the dynamics of the play and makes each year a unique experience. 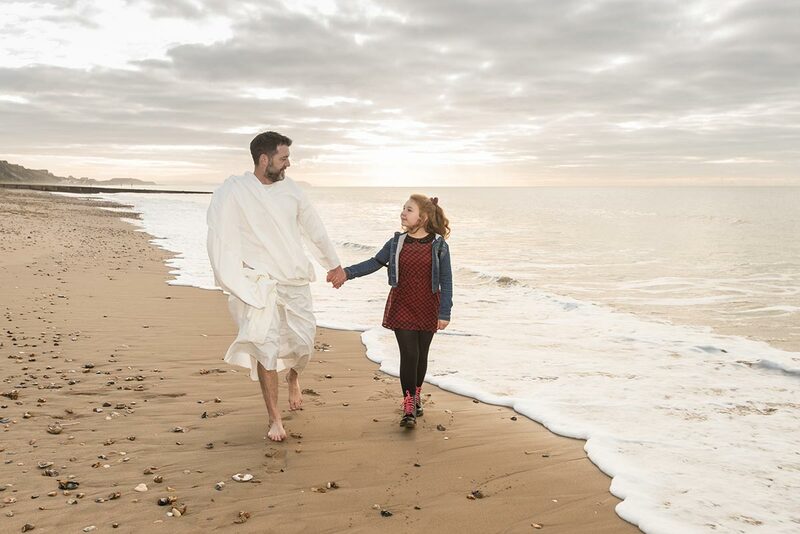 Above Jesus played in 2016 by Noel Fitzpatrick with the Child played by Gabriel Coyne (from left to right). Photo by Richard Jeffery. Above Jesus played in 2018 by Jamie Derrick. Photo by Richard Jeffery.